In episode 21 we have special guest host Papa D and as usual we get into Local news where we discuss the 10 most ridiculous and useless car parts that manufacturers have added to their vehicles, and the mom that threw her toddler out of a moving car. The Sports Dr. Dazzles you with sports knowledge and tales on intrigue, and last but definitely not least, David "Action" Jackson riddles us with stories from the far reaching corners of Facebook. 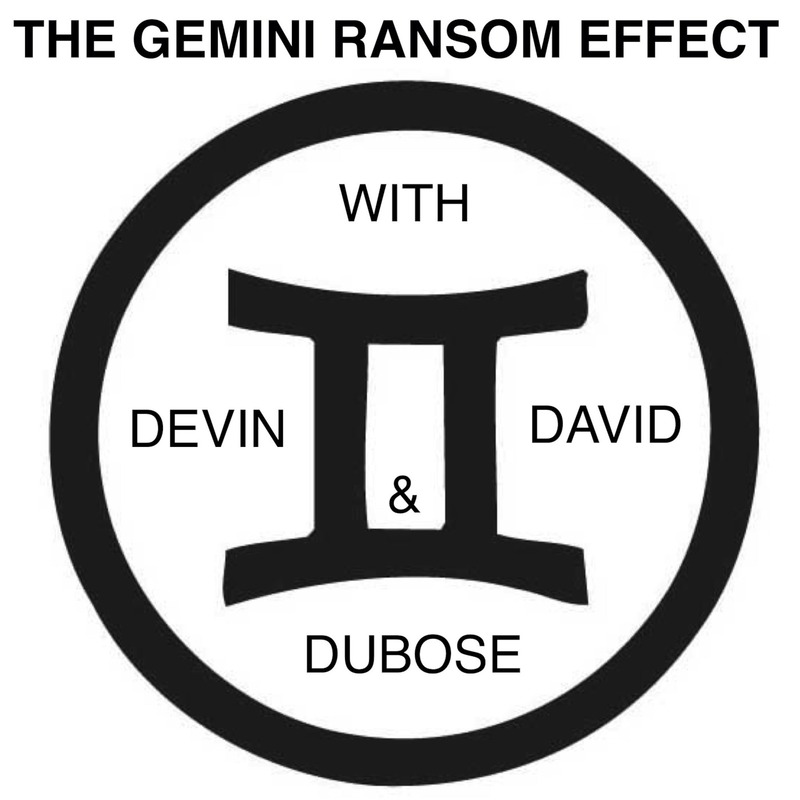 All of this and more on The Gemini Ransom Effect Episode 21!